John took the photographs for my brother’s wedding and they were outstanding so we decided we wanted him to do ours. We both hate having our photos taken, but John is so unobtrusive you barely know he is there, and he certainly got the best out of us. His documentary style of photography captures the entire day and is a fresh alternative to the ‘standard’ wedding photography. He sees the bigger picture, so the background of the photo is just as interesting with some amazing scenery. He also captures all those unusual, unexpected moments in a flash. We couldn’t be more pleased with our photos. The only problem we have found is that we have had to increase our album size, they are just so good we didn’t want to leave too many out. 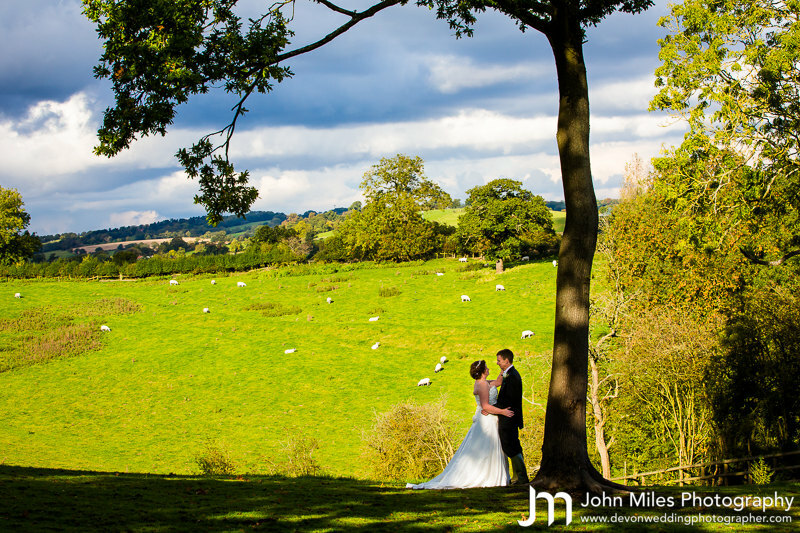 On his way home from our wedding, his last in the UK, he even added some more stunning landscape photographs of Dartmoor to his portfolio. We wish him every success in New Zealand.